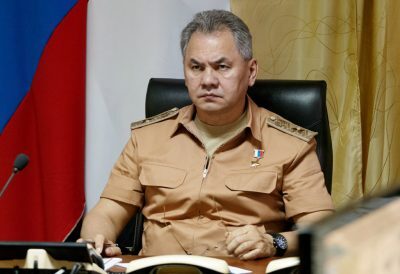 Three attempts of usage of chemical weapons were prevented in Syria last week, Russian Defense Minister Sergey Shoigu said during a video conference on March 20. “There is a possibility that terrorists will use poisonous substances in order to accuse the Syrian troops of using chemical weapons in the future,” the minister added. He also drew attention to an increased activity of the US-led coalition and attempts by militants to stage provocations. HINT: An obvious place for possible militant provocations in the Damascus suburb of Eastern Ghouta where the Syrian Army’s military operation against militant groups is now ongoing. Shoigu said that over 65% of Eastern Ghouta has been liberated by government forces and 79,655 people have been evacuated from the combat area so far. 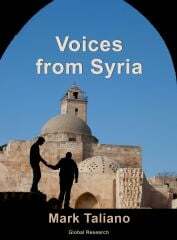 According to one pro-government sources, the Syrian Army has limited its offensive operations in some areas of Eastern Ghouta amid the ongoing negotiations between the Syrian-Russian-Iranian alliance and local militants. However, if negotiations result in no success, an active phase of the military operation will be resumed.